At Allan Family 24/7 Roof Repair, we provide fast, reliable and professional 24/7 Roofing services at extremely affordable prices. We stand behind our 100% client satisfaction guaranteed. We offer a fast, professional and experienced services in commercial, residential and roofing emergency services. 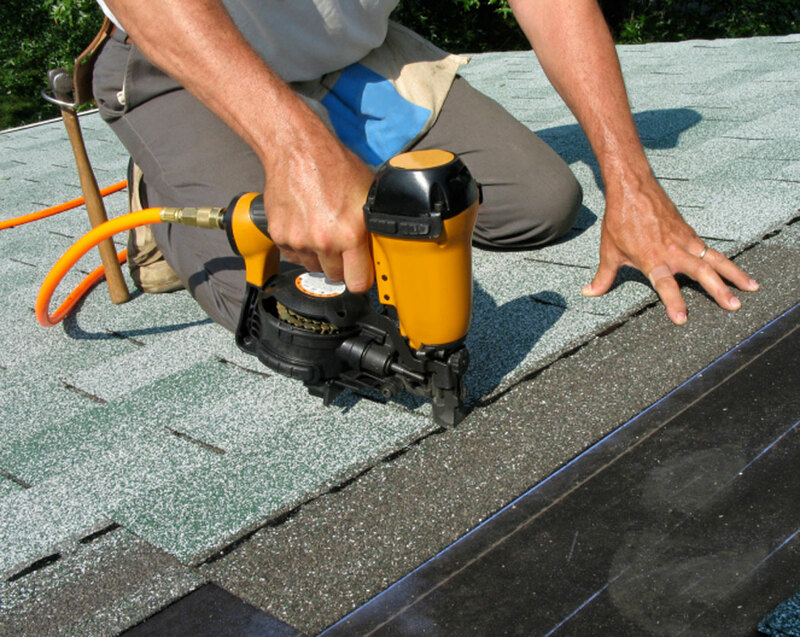 Our technicians are experts in new construction roofs , replacement roofing, roof maintenance & repair, shake, shingle, tile, metal, flat, flashing repair, gutter replacement ,insulation and many more services. Our technicians are licensed, bonded, and certified for any of the services needed. Don‚Äôt hesitate and call us today!